Compare to December 23, 2016. Join us this afternoon for our annual CFJ Holiday Celebration! There is no 4:30pm class today. 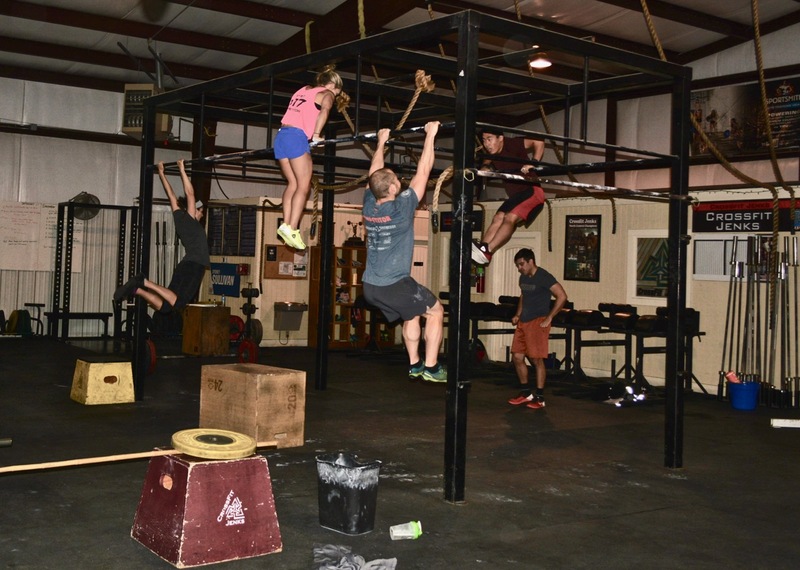 We will open the doors at 5pm and start DB’s “12 Days of Christmas” WOD around 5:30pm. Dress up in a fun Christmas outfit and bring a side or beverage of your choice. WOD with rxd weights, regular pushups and bar-facing burpees, step-ups, and GHDs subbed for T2B. 24:22 not sure what happen on this one!! Always a fun wod / fun time! 19:05 – not a PR, tough after a week skiing/drinking!